In this review, I will go over two different things, games and groups. Roblox is a platform with many different games and groups, there are many groups and games out there with their own genre. For an example, a common game here is JailBreak, in Jailbreak, you have a choice to team up with the cops or fight your way through the cops and be criminals if you start off as a criminal, you will have to escape prison, you can fight your way out, pick pocket guards, or find secret passage ways, once you escape you will go to the criminal, get the supplies you need and go on a robbery spree, you can rob the bank and many more things, you can have teammates who will help you but you can't trust everyone. The criminal are to have a low profile and don't catch, if they get caught they will go to prison. 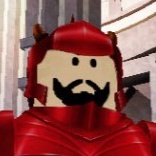 As you see here, this is from about 9 months ago of me playing Roblox. I was in this group called The Galactic Republic, in that group I joined a division which was the 41st, it was a fun experience, I learn how to use teamwork and how to communicate to each other. This group was based on Star wars. It was a military genre group so you need to go to training and do your best in order to pass and get rank up, when you are at the correct rank, you can apply for OA, Officer Academy, in this Academy, the trainer will go over many things, Combat, Maturity, Leadership, and Examinations. Passing Officer Academy would be very hard, I pass Officer Academy a month ago, I know people who been in OA for 8 months. When you pass Officer Academy, you would be a 01 lieutenant, in this rank, you can be a Company Commander, squad leader or even get promoted to Commander. This is when most people go on their own journey of reaching the top of the ranks. Another example of a perfect design game Apocalypse Rising, Apocalypse Rising is a zombie based game where you fight to stay alive. 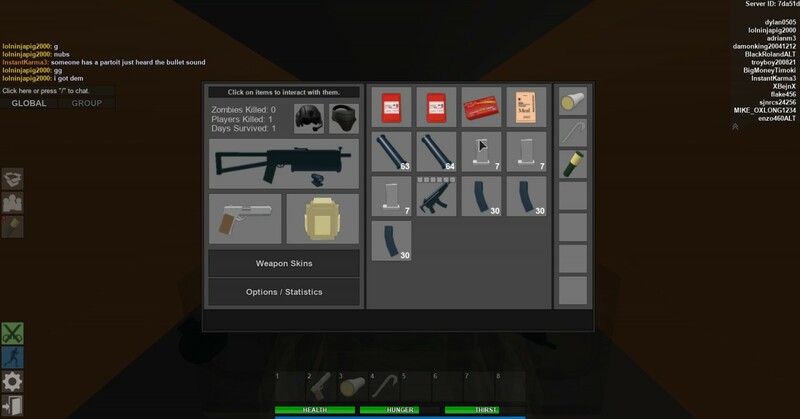 is In this photo is a photo of my inventory in Apocalypse Rising. These developers did a good job at making this game, It's really lagging for some people and there are hackers but it's still fun. You can team up with others and fight your way to survive the apocalypse, I got to say, this game is like DayZ. This game is there and teaches you a lesson, it could teach you how to trust your teammates and how to survive. 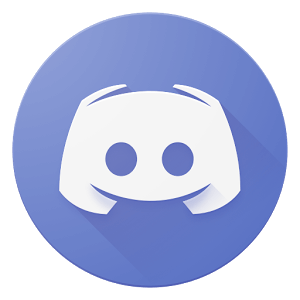 You could also buy a private server where you can do anything, you can even set up cool events like car races or a Team Deathmatch. 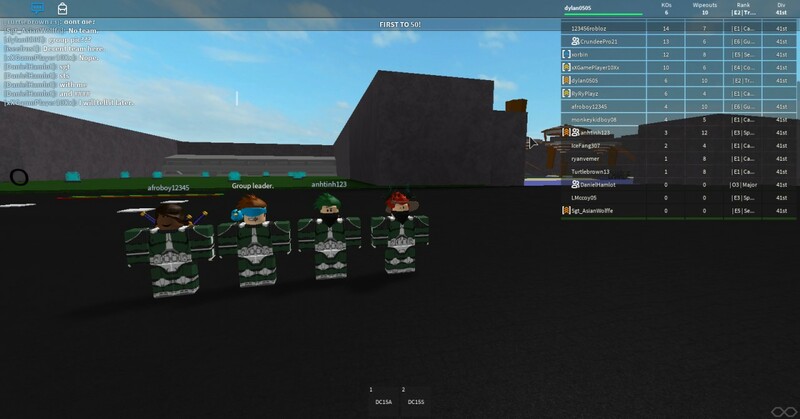 You can do a lot of things in Apocalypse Rising and there are more games out there that you can find and have fun in, good luck finding what you want and have fun. Roblox Roblox - How to get xp fast in the Booga Booga? War Thunder War Thunder! Should You Play It? Tanks, Planes and Ships? What more could you ask for?